You can also get a dole whip at Pineapple Lanai at Disney's Polynesian Resort. Here you can get some with a vanilla swirl to cut some of the tartness of the pineapple. Plus, this spot features the great theming of Disney's Polynesian resort and is just a monorail ride away! These delicious treats are also available at Disney's Animal Kingdom park at Tamu Tamu refreshments. 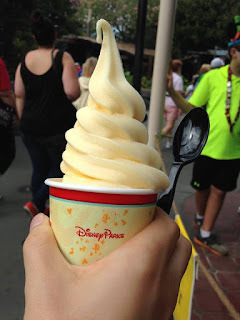 Here they are called "Pineapple Whip Soft Serve" but rest assured, it is still the same delicious treat. Also at Tamu Tamu and at Epcot's International Food and Wine Festival, you can enjoy your Dole Whip spiked with a shot of rum. When I tried this, I thought it was a better idea in theory than in execution, but I don't care for the strong taste of alcohol. You may like it! This classic treat is one of my favorite must-have snacks at any Disney park. While at first glance, it may seem like something you can just get at home, there is something special about Disney popcorn. The last time I ordered it at Magic Kingdom, I was so excited to receive a "Magical Moment" and my order of popcorn was "on Mickey" That made it even more delicious! My favorite holiday season at the Disney parks is not Christmas or Halloween...It's festival season! 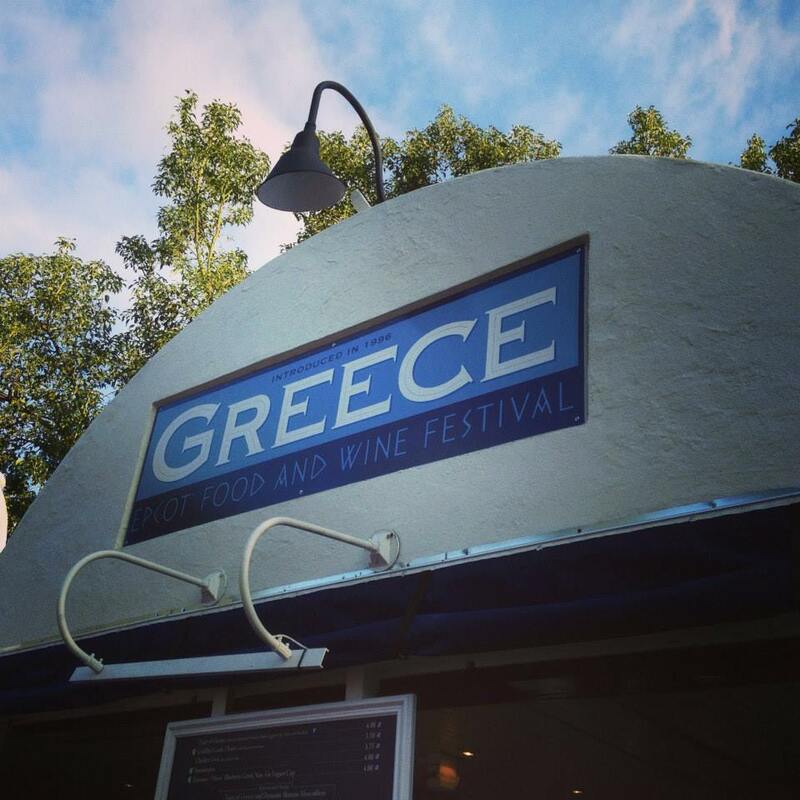 So many things at the Epcot International Food and Wine Festival are absolutely delicious and are the perfect snack sized portion. 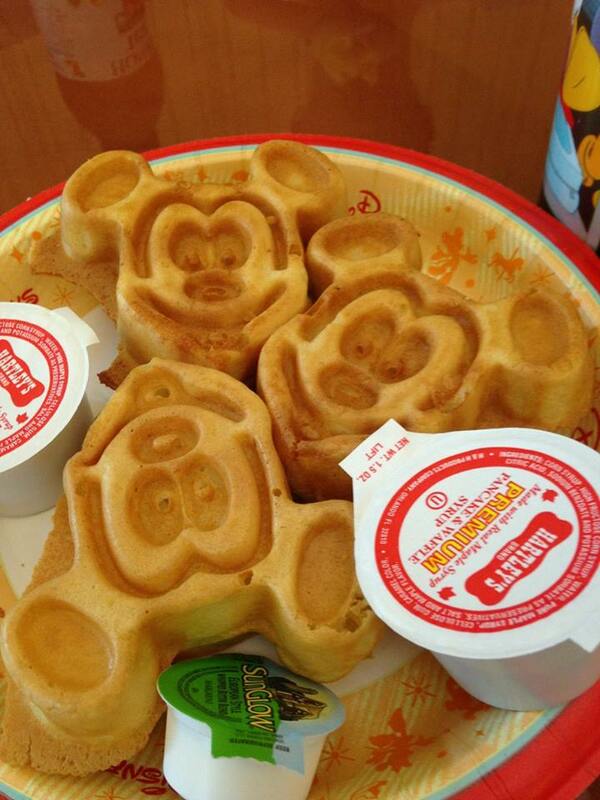 There's something great about food that is Mickey-shaped. It just tastes better. That's definitely the case with Mickey pretzels. These come in a variety of flavors. The classic is available all across the Walt Disney World resort. You can also get these with cheese sauce...yum! The Lunching Pad in Tomorrowland in the Magic Kingdom also has the sweet Cream Cheese Pretzel and the spicy Pepper Jack Pretzel. The flavors change often and you can often find specialty pretzels all over the "world". For example, Harambe Fruit Market in Disney's Animal Kingdom has a Jalapeno-Cheese Stuffed Pretzel. 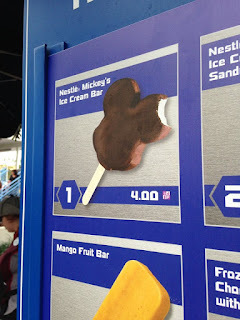 Speaking of Mickey-shaped food, this delicious snack cannot be left of any list. This may look like an average, run-of-the-mill ice cream snack, but it's absolutely perfect. It has a great ratio of smooth dark chocolate over the creamy vanilla ice-cream. You can get these at pretty much every snack kiosk in Walt Disney World. My favorite place to enjoy these is on a bench in Tomorrowland with the Peoplemover cruising overhead. While both present and yummy at Walt Disney World, these are more of a classic Disneyland snack, but I couldn't leave these off the list. At my last trip to Disneyland, I loved these so much, I got them twice. The Golden Churro to celebrate Pirates of the Caribbean's 50th Anniversary was my favorite, with its gold color and subtle lemon flavor which complimented the Churro perfectly. I also made sure to get a lightsaber Churro in Tomorrowland. The colored sugar was delicious and I really liked the special touch the star sprinkles made on the snack. I guess these don't count as a "snack" but I couldn't not talk about the golden deliciousness of these waffles. They generally come in two sizes, the plate of mini Mickey waffles pictured above, or a giant Mickey waffle. Generally available at most resort food courts and many of Disney's breakfast restaurants often with a variety of toppings, these are a must-get at least once on every Disney trip. Look at his little face, how could you not get these? One of my favorite things about staying at Port Orleans -French Quarter (and there are a lot! It's my favorite resort) is the delicious food court. Freshly cooked beignets are available all day and they are always delicious. With the latest refurbishment, these beignets are also available as a part of an ice cream sundae...I definitely need to try that on my next trip! 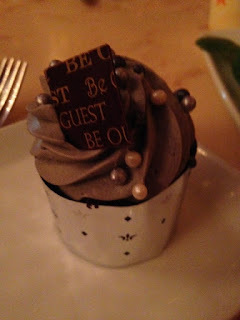 This particular cupcake is from lunch at Be Our Guest restaurant. Cupcakes at Walt Disney World come in a variety of flavors and varieties and often change seasonally. There are also specialty cupcakes to celebrate holidays and movie releases. One of the most recent is the gorgeous Beauty and the Beast cupcake. Whatever your palate, you should be able to find a cupcake that speaks to you! My favorites may not be yours. That's the great thing about snacks at Walt Disney World...there's something for everyone. So now it's your turn...what's your favorite snack at Walt Disney World?